Hi all, I'm Sophie and I run One Unique. 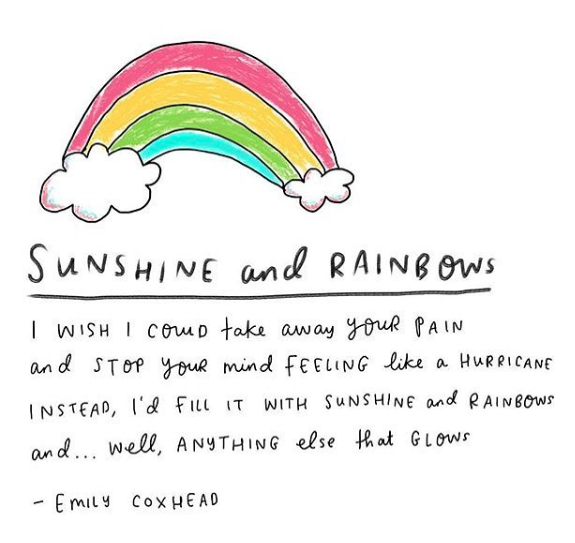 I'm so glad you've stumbled across this page as I'm wanting to reach as many people as possible about mental health. Being a sixteen year old girl isn't easy at all but running my blog has shaped me into who I am today. When I was 10, I went through a traumatic event in my life which lead me to have issues with my eating habits and pick up anxiety. I spent my final year in primary school crying my eyes out to the councillor that tried to help me through the situation. Eating was a chore, to eat one slice of bread would take me 2 hours and I lost a lot of weight. The next year, I moved up to high school and became subjected to bullying. This didn't help my anxiety at all. Although I had eventually overcome my eating habits, I now had to deal with the issues that the older school would bring. I've spent my whole school life searching for friends but somehow they always seemed to leave, so going to school wasn't my favourite thing to do. As you get older, you go through puberty and your hormones can become unbalanced, this means that you are more likely to be effected by a mental illness. I'm not saying that everyone is definitely going to have anxiety, eating disorder, or any other mental illness for sure. I'm just stating that you are more vulnerable to developing them. I've noticed that in the past year, I have become depressed more often and this has really taken its toll. Depression, clinically diagnosed or not, is not nice to suffer with. It's like an anchor dragging you down further when you're already having to deal with lots more issues. I only told my mum the other day about what I was feeling and she was so supportive. Finding someone you can trust, to speak to about what your feeling like, can be difficult but there are so many people you can reach out to. One of them being myself. Everyday, I come home and talk to my mum about my day. I rant to her about things that happened and let her know about all the gossip I found out! She's like my live journal. In 2016 I became friends with a lad in my form, we instantly clicked and became best friends. When I felt like I couldn't confide in my mum, I would talk to him about how I was feeling. He would always give me a cuddle and let me know he was there. 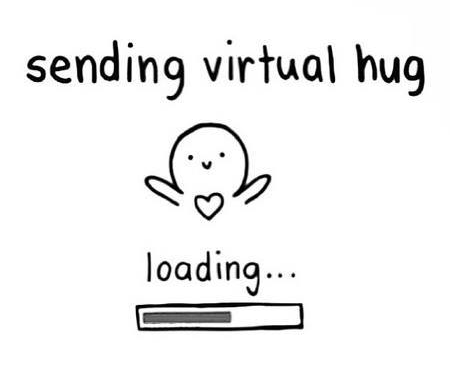 Just a cuddle alone is reassuring which is why I'm sending virtual hugs to you all! To help myself, my mum suggested that I started a blog back in 2015. I thought that it would be something that I was going to ditch after a month or two but I eventually figured out that I enjoyed running it so I carried on. If you feel like you're drowning, find an escape. That may be starting a blog, reading, joining a club, exercise, anything! Find something you enjoy and move your focus onto that, I think that that was one of the best things I did. Let's get the ball rolling on this project. Get involved, have a chat, let me know how your feeling. 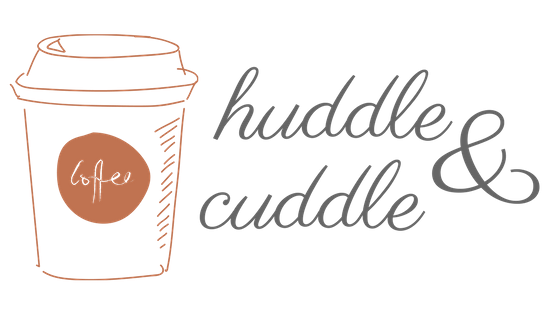 You can email me at huddleandcuddle@gmail.com if you want to have a heart to heart. Please note that we are not a charity and cannot give out professional advice. Our influencers will speak from experience unless stated otherwise.